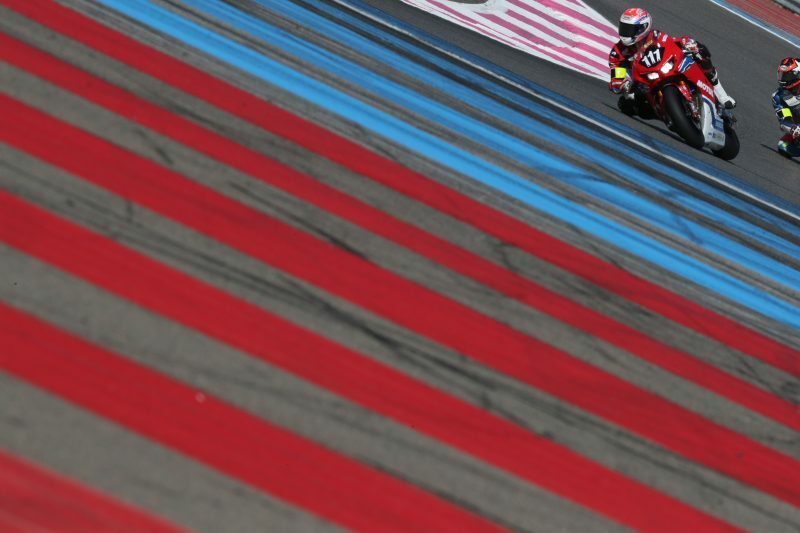 The 2018-2019 FIM Endurance World Championship roars into life this weekend (15-16 September) and the Honda Endurance Racing team is ready for action, as the first round gets underway with the legendary Bol d’Or 24-hour race. Once again the prestigious event will be held at Circuit Paul Ricard in the south of France, and Honda’s endurance specialists arrive in their best position to-date having wrapped up the 2017-2018 EWC season in third place. 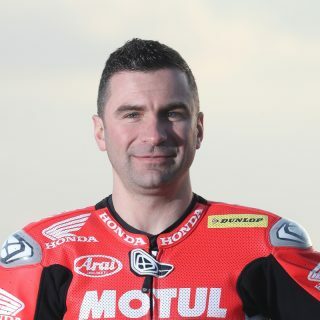 The teams’ rider line-up remains unchanged for the 24-hour with Erwan Nigon, Gregory LeBlanc and Honda stalwart Sébastien Gimbert, all lining up to tackle the 5.673km circuit aboard the Honda CBR1000RR Fireblade SP2. 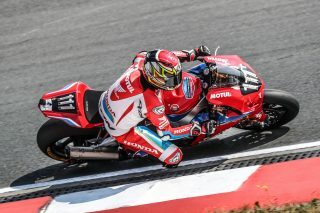 Having finished last year’s event in third place, the team are again looking towards the podium and to do one better to finish second, or become Bol d’Or winners for the first time in the teams’ history. 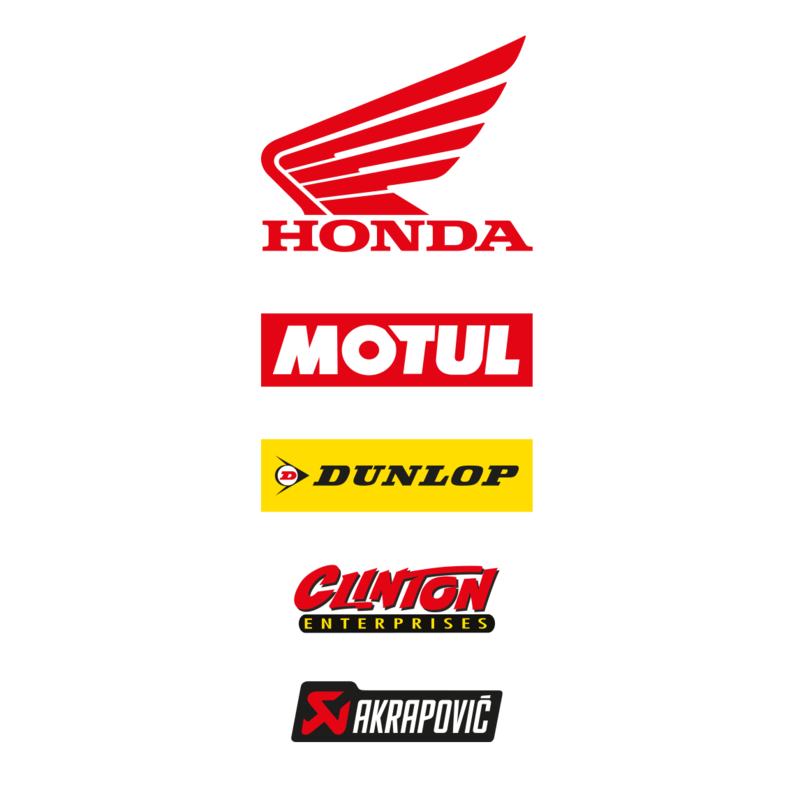 With interest in the FIM Endurance World Championship growing worldwide, Honda Endurance Racing will be joined by 59 teams on-track, for what is set to be an action packed 24 hours of racing. The race will get underway on Saturday (15 September) at 1500hrs local time (GMT +1) and finish on Sunday (16 September) at 1500hrs. 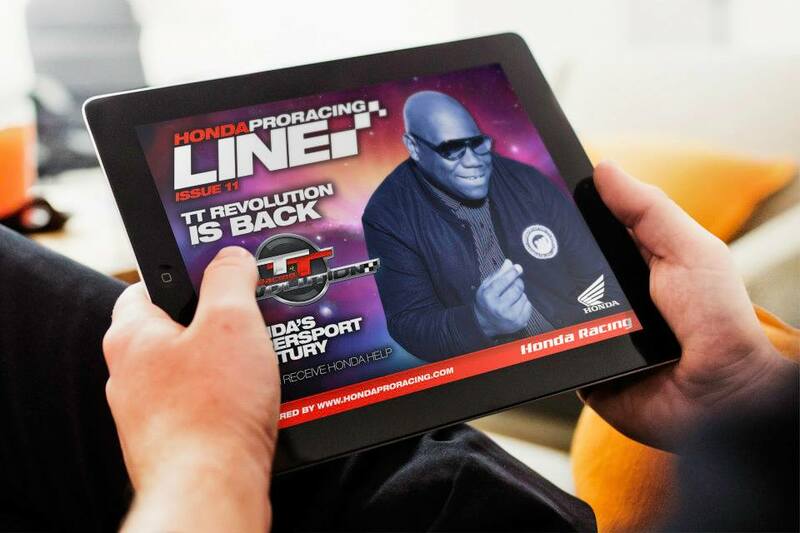 To keep up-to-date with all the latest team news and information, follow @HondaRacingCBR on Twitter. 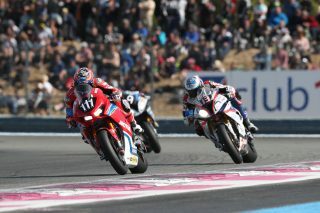 The Bol d’Or is a very special race and I am happy to be riding with Gregory and Erwan again, we had a very good season last year and to finish the championship third was the best for my team. 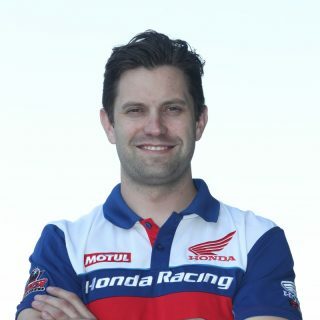 We come to this race in a good place, we had a positive test and everything feels good, the team has done a lot of work with the Fireblade since Suzuka and we are in a good position. I think we can for sure look to the podium, but we know that it won’t be easy as we race for 24 hours and we have great competitors. 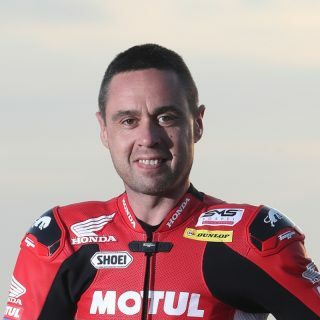 So for now we need to see how we get on with practice and qualification and hope we can push hard – but this is endurance racing and we all know anything can happen. I am happy to be back with the team for this race after my injury earlier this year, which resulted in me missing Suzuka. This race last year was my first with the Honda team and we finish on the podium in third; we also finished Le Mans on the podium in second so now we go for a 24-hour win! I have won at the Bol many times and for sure it would be great to celebrate in this way again. I have a very good team and also my teammates Sébastien and Erwan are also very good, so I am confident we can have a good race and finish well. 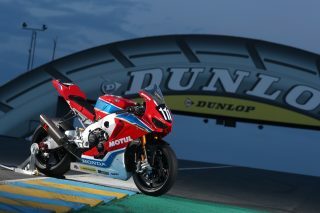 I am excited to race the Bol d’Or with the Honda team alongside Gregory and my good friend Sébastien. 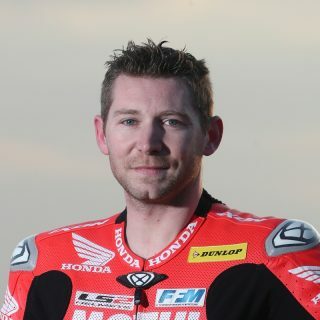 We make a very good team, which we proved last season finishing the championship in third. The pre-Bol test was good, but it was also good for our rivals, so we cannot be complacent and we need to arrive strong and keep being strong. We have 24 hours of racing in front of us, which is very hard on everyone but with the performance we have had I think we can be strong and fight for the win! 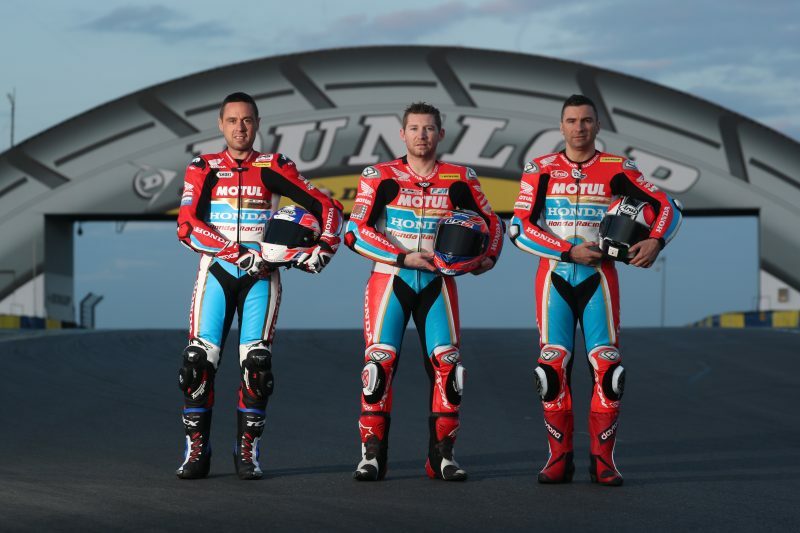 We are arriving at the Bol d’Or in the best position we have ever arrived with the memory of last year’s third place and finishing third in the EWC last season. We have a very strong team with three fantastic riders and I really see no reason why we can’t be pushing for the podium again, or even the win! To win the Bol after 24 hours of racing would be such a reward to everyone for all the hard work and it’s the next step for us, we finished last year third, Le Mans in second, so really the next step is to take the race win. Since Suzuka we’ve been working on a few issues we had last season and making sure we don’t experience these again, but all in all we have a fantastic endurance package, not only with our three riders but also with the Fireblade and the team. 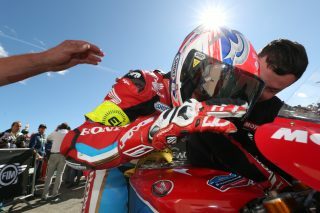 We’re ready to challenge the Bol d’Or and I am looking forward to this week and our journey.